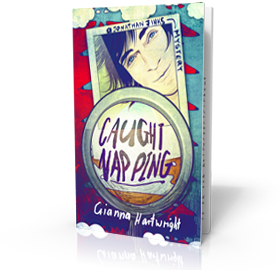 Gianna Hartwright is the pen name of author Jane Hunt, a PR professional who won the ultimate accolade of being name ‘Best Freelance PR Practitioner’ in the Chartered Institute of Public Relations Excellence Awards 2012. Jane chose the pen name on the basis that Gianna has been her name in her Italian class since 2003. Hartwright was her grandmother’s maiden name and that of her great-grandmother, who was an actress on the London stage. She also found the surname very appropriate for one who writes from the heart. Jane has had multi award winning PR success with her own PR consultancy, Catapult PR – a consultancy based in England’s northwest and situated in Poulton-le-Fylde, Lancashire. 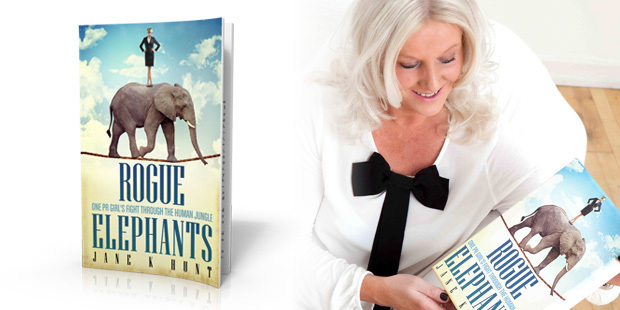 The creativity and style that has underpinned her PR campaigns is now shining through in her books. Jane was born in Blackpool and educated at Claremont Junior and Infants’ School and then Fleetwood Grammar School. From there, she studied for an MA in History at New Hall College, Cambridge University. One year’s study as a PhD student at Trinity College, Cambridge followed, before Jane went on to acquire secretarial, shorthand and typing skills at Blackpool & Fylde College. Her career has seen her working in London, (living in Tufnell Park, Pimlico and Chelsea), Bracknell, Bristol, Manchester, Cheadle (Cheshire), Leeds and Altrincham. 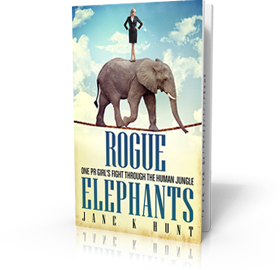 While the first printed book off the blocks, Rogue Elephants, is an autobiographical account of her long career in PR, other books in the Gianna Hartwright stable are children’s fiction books. 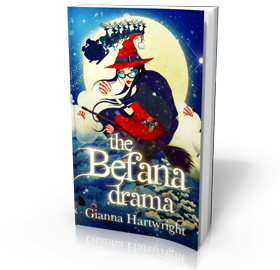 Book covers for Gianna Della Luna are designed by Damonza Awesome Book Covers, South Africa. Jane has always loved writing and does much of it in her day job. She also likes studying Italian, travelling, cooking, music and watching all sports. She also plays tennis and enjoys going to the gym. She is single and has one son.